Our aim is simple, to be the UK’s number one vehicle leasing company! To do this, we not only need to offer great products at a great price, but to do so whilst providing the very best customer service. We have partnered with various funders and dealer groups, and our offers are updated daily to ensure we are always offering the latest products at the best possible price. Our trained team of industry specialists work hard to create an experience that is informative, but also simple, giving you the ability to make an informed decision and choose the lease that is right for you! Throughout his childhood, Kevin dedicated his time to becoming a golf professional, and at the age of 18 turned this dream into a reality, turning professional and competing throughout the UK and Europe. Not for lack of trying, his career as a golf professional ended after 2 years, and Kevin turned his focus to his second passion - cars. 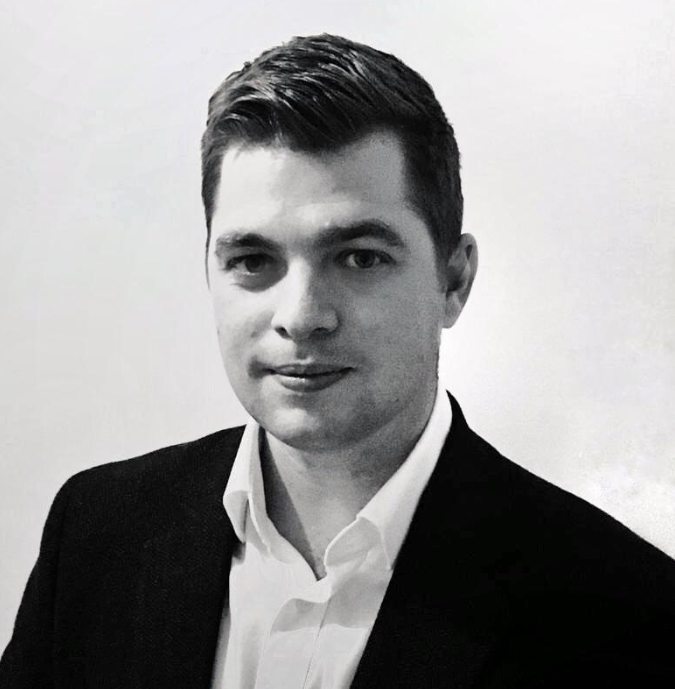 Over the past 10 years Kevin has held numerous positions within the automotive industry, working within retail, commercial and contract hire sectors for some of the UK’s best dealerships and leasing companies. Holding management positions within these companies, Kevin has built a strong network of contacts, and has gained valuable experience into what makes a successful business. 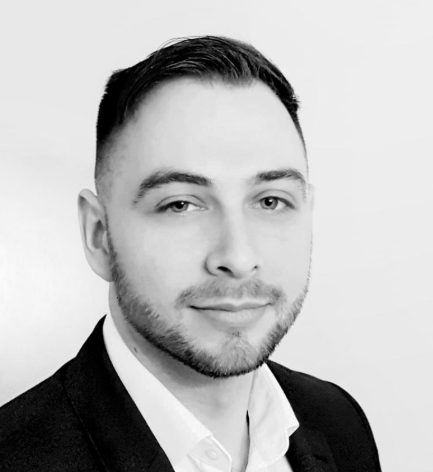 Jordan has worked within the automotive industry in excess of 10 years, spanning the majority of this time with premium manufacturers, holding positions within their management teams. A strong understanding of dealership operations, and retail standards has given Jordan a fantastic grounding to help develop Inovo Lease into a thriving business. Jordan has a passion for people and the development of others. He would like to not only create a successful business, but to create a place of work that offers its employees the very best environment to work and grow their careers.